Silver Star Stays is a personalized reservation company that offers a select group of properties to meet the needs of our growing repeat guest list. Owned and operated by Lindsay Brennan with founding owners Diana Young & Peter Bruckmann continuing to work with Silver Star Stays. Tara McCandless-Wilton and Kylie Franklin are also an integral part of Silver Star Stays. Together, we have over 90 years combined experience in the travel industry. We make your holiday special! To add to your experience Lindsay lives at Silver Star and can offer you first hand snow reports, insider tips and personal recommendations to make your holiday special. With each booking you will receive driving instructions and transportation options, door access codes, plus Silver Star Helpful Tips that we put together to make your stay memorable. We want you to love Silver Star as much as we do.  Consider Silver Star Stays your very own reservation service on the mountain! We feature not only over 70+ properties ranging from affordable studios to luxury 6 bedroom homes, but also we can book you in Vance Creek, The Pinnacles, Chilcoot Lodge, Firelight Lodge, Snowbird Lodge, Silver Creek, and Lord Aberdeen Hotel. We are continuing to add properties so if you don’t see what you are looking for, or the dates are not available – please just send an email to info@silverstarstays.com and we’ll take good care of you, finding you something based on your unique needs. Please allow us to blow our own horn. We were awarded with the 2014, 2015, 2016 and 2017 Award of Excellence by Booking.com! We usually expect small businesses to offer good service. In the case of Silver Star Stays - a true family-run small business - the service is nothing short of fantastic. Everyone we dealt with was professional, friendly and prompt. They fun extended office hours with after-hour contact arrangements, and their quick replies often offer a dash of humour, as well (example from Diana: "without trying to sound like a used-car salesman, I recommend..."). We had occasion to ask for some assistance with the unit, and Peter was there in literally two minutes. He solved out 'lock' problem with knowledge and patience, and spent some time with us filling in the background on the mountain resort itself. Kevin & Sylvie, and Smarty, too.